A special check-in with the Texas Flip-O-Meter. 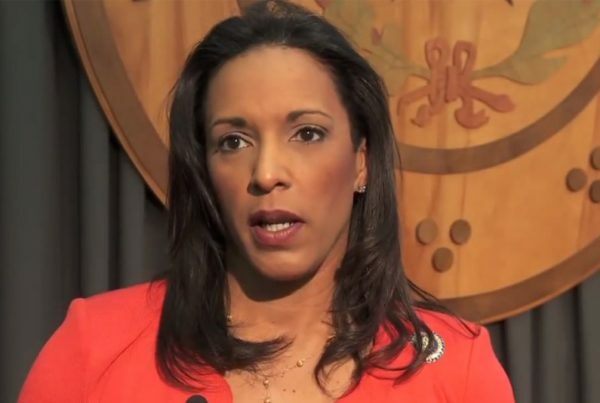 Months ago, Dawnna Dukes declared that she’d resign her Texas House seat, effective Jan. 10, 2017. 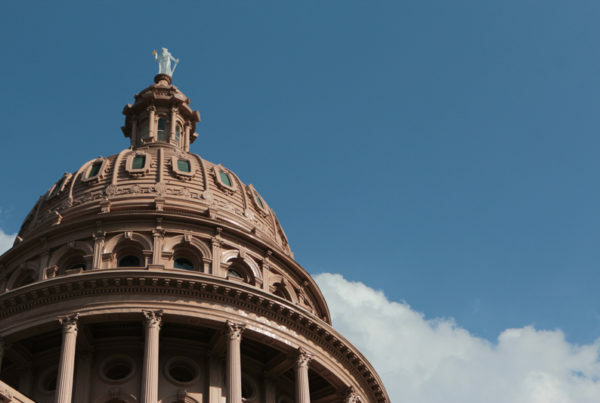 On that date, the 11-term Austin Democrat, who’s been under investigation for possibly using taxpayer resources for nongovernmental purposes, joined House colleagues in getting sworn in to serve a fresh two-year term. Dukes represents House District 46, which extends from East Austin north into Pflugerville. So what happened there? Gardner Selby of the PolitiFact Texas fact-checking team has the answer. No Flip: meaning no substantial change of position. Full Flop: a major reversal of position. Hear how Duke scored in the player above.